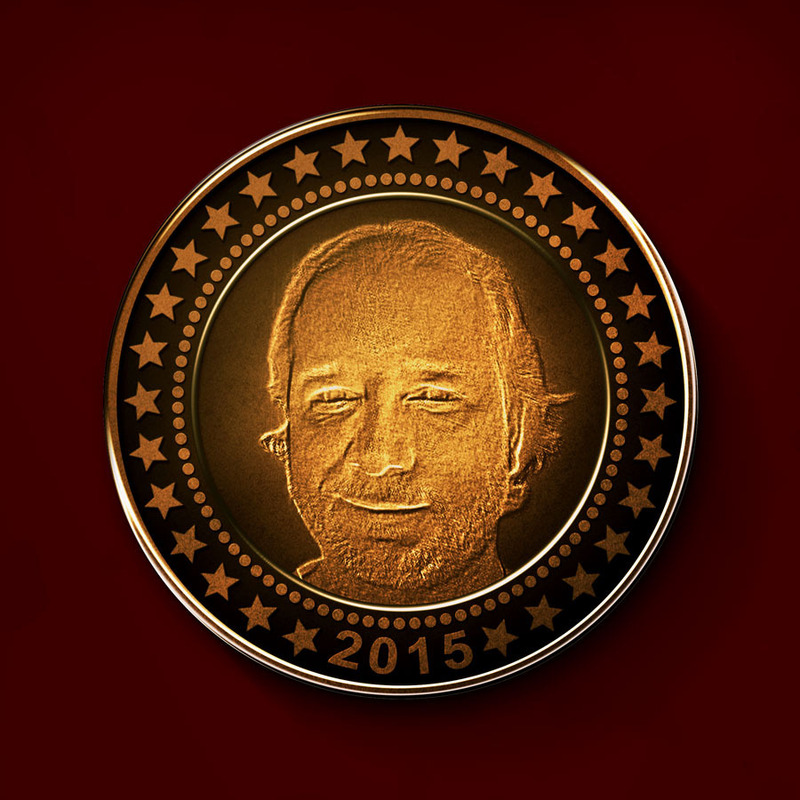 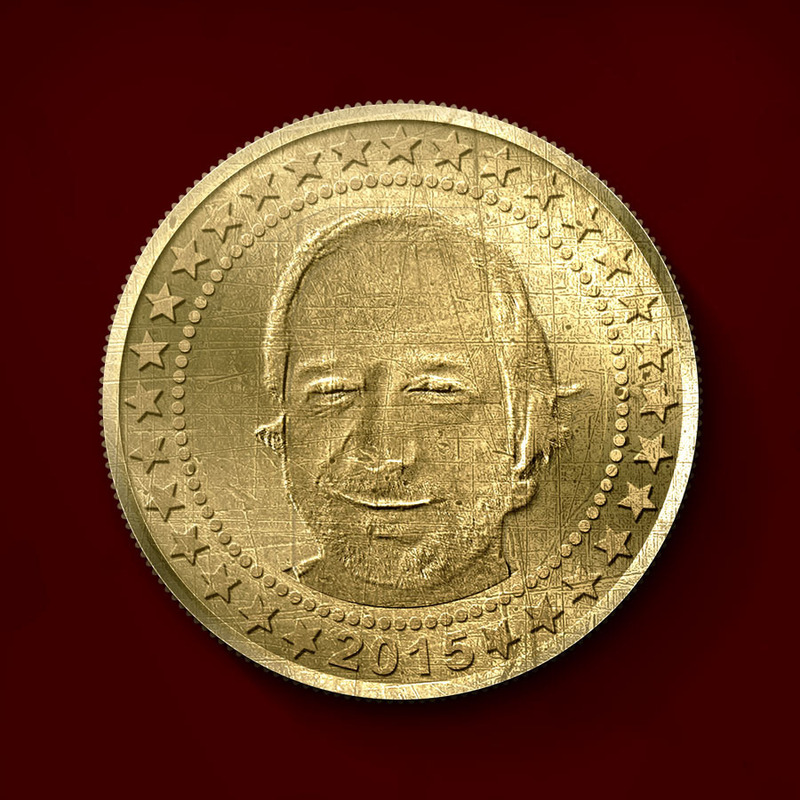 Create a personalised coin (heads/tails sides) with your photo or any other image that you like. 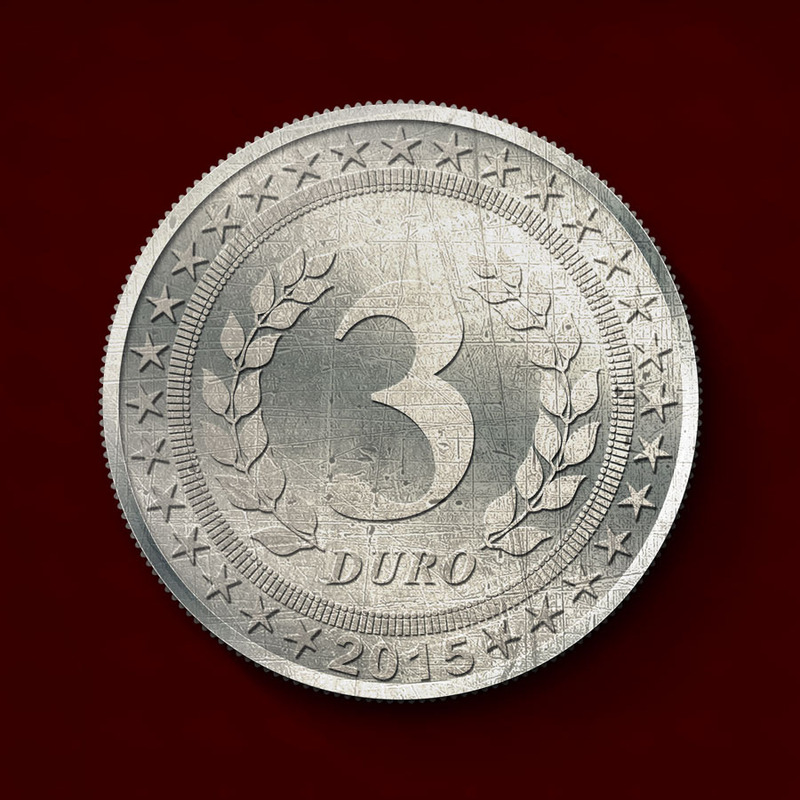 You can add border patterns, date etc automatically. 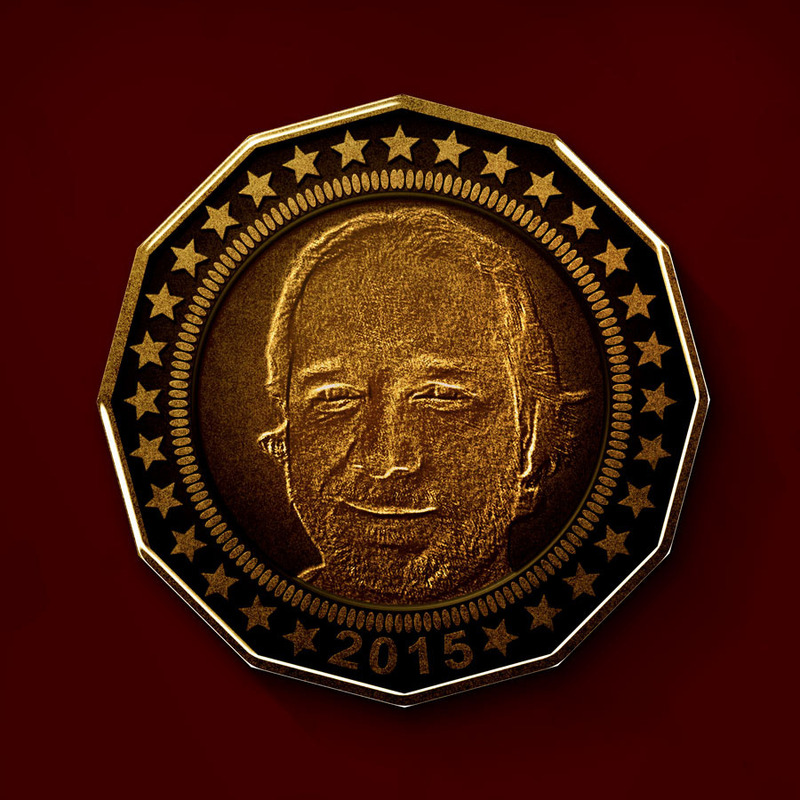 Create both sides of the coin with different pattern styles & images. 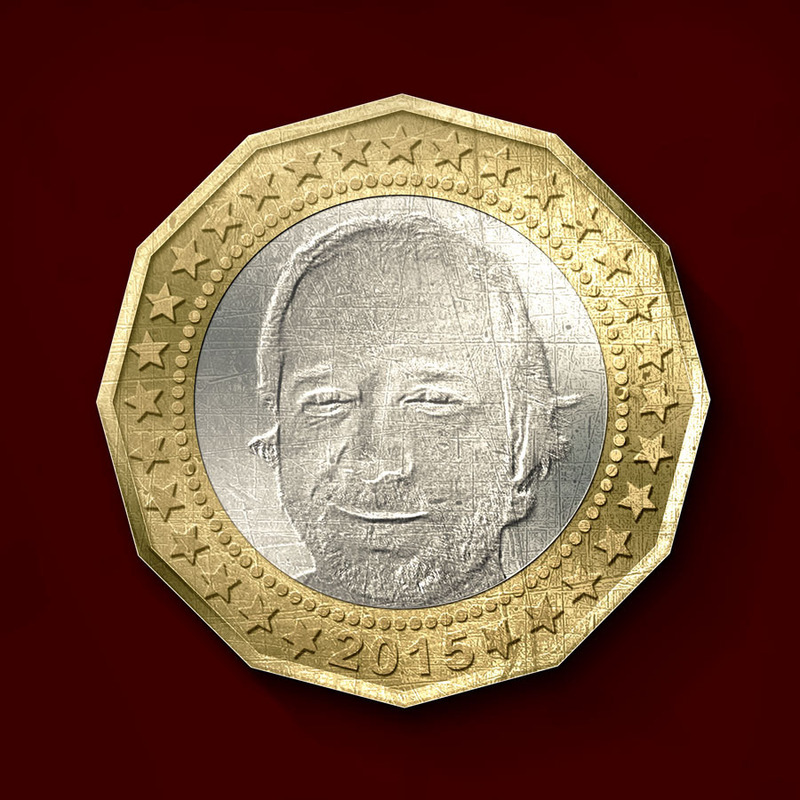 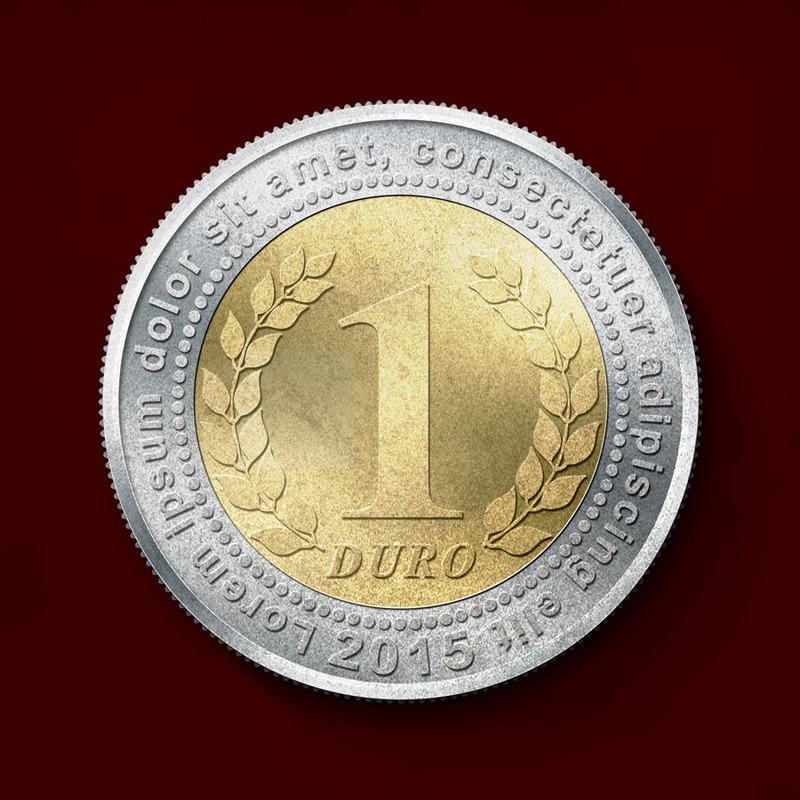 Easily tweak the texture & colours etc of the coin in the resulting PSD document.